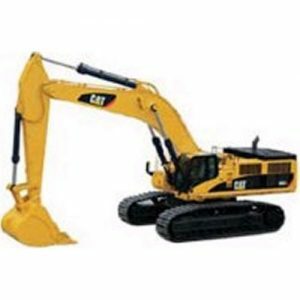 This is a highly well-rated Hydraulic excavator with metal tracks at 1:64 scale. It has moveable boom, the chassis can rotate 360 degrees and also includes clear windows which allows to see interior detail. This entry was posted in RC hydraulic excavators and tagged hydraulic excavator by qcopterpilot. Bookmark the permalink.